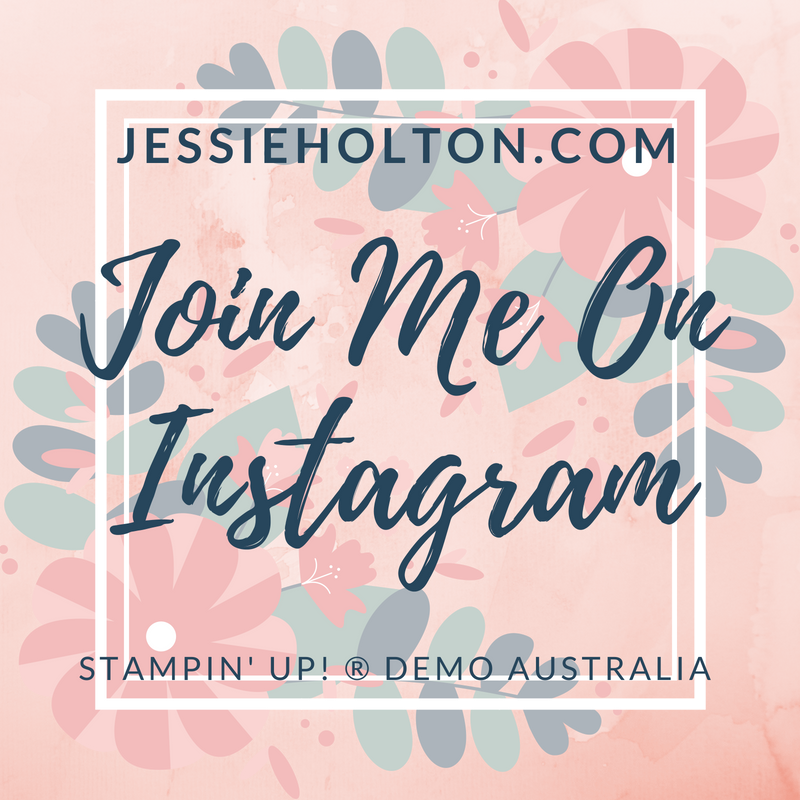 Jessie Holton - Aussie SU Demo : Blog Hop with Allison Okamitsu! 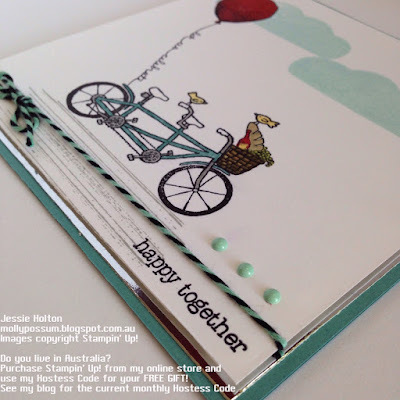 Welcome to the Crazy Crafters Blog Hop for March. 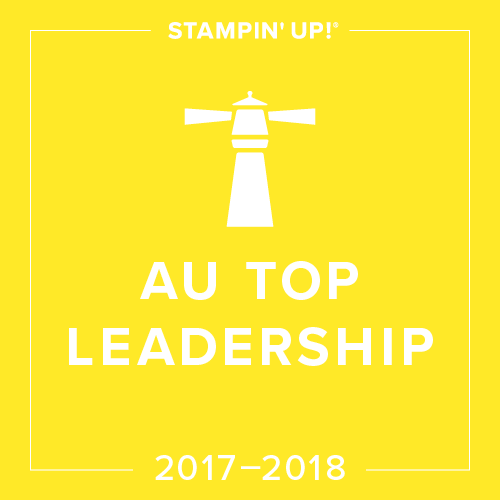 This month we are excited to be CASE-ing Allison Okamitsu, who is also joining us on this hop! How exciting! Allison has so many BEAUTIFUL cards, it was so hard to just choose one to case! I hope you find great inspiration from all the projects in this hop. 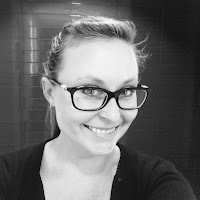 You may just be starting the hop here at my blog (Jessie Holton) or you may have come from the previous person on the list. 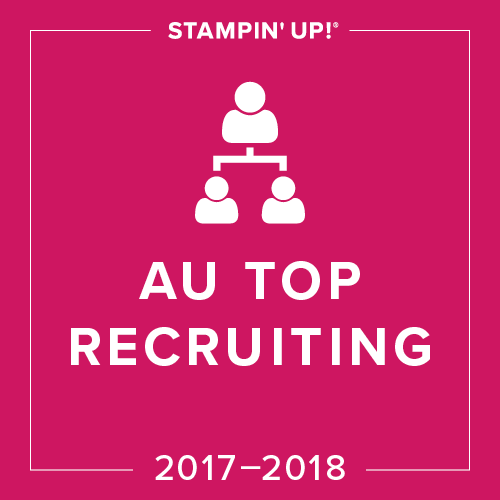 Be sure to click on the next person in the list to continue your blog hop adventure casing Allison's work. 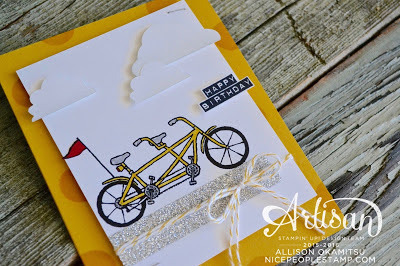 I have based my card on Allison's Pedal Pusher card as I absolutely love this stamp set but I haven't yet had the chance to use it. I bought this set as it reminded me of mine & my husband's honeymoon in Europe, especially in Amsterdam where we hired bikes & rode all over the city, but the stamp set really reminds me of France, too with the bread & wine in the basket. Plus, my hubby loves bikes & we watched the Tour de France when we were in Aple du'Huez, Nice & Paris. And it is our 3 year anniversary on 23 March. So all in all, I thought this was the perfect card for me to case. I have started off with a square 6x6" Lost Lagoon cardstock, layered with Silver Foil & Whisper White cardstock. I have stamped directly onto the white cardstock, mostly with Archival Black. I have used Dimensionals to attach the white layer to the silver layer. 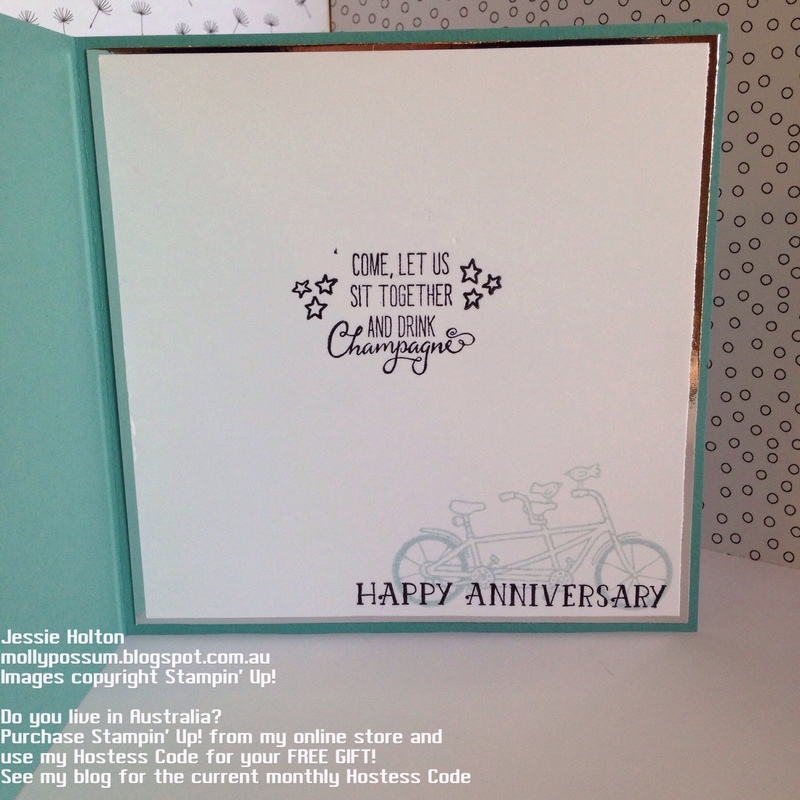 The bike, sentiment & clouds are from the Pedal Pusher stamp set. I have coloured in the bike frame with my Lost Lagoon Stampin' Marker. I have used a Blender Pen for the rest. The colours I have used are So Saffron for the birds & wine bottle label, Smoky Slate for the other bike frame bits, Crumb Cake for the bread, Pear Pizazz for the grapes, Soft Suede for the basket, Cherry Cobbler for the wine. I have used Soft Sky for the clouds. The balloon is from the Balloon Celebration stamp set. I have stamped the balloon with Cherry Cobbler ink to match the wine. 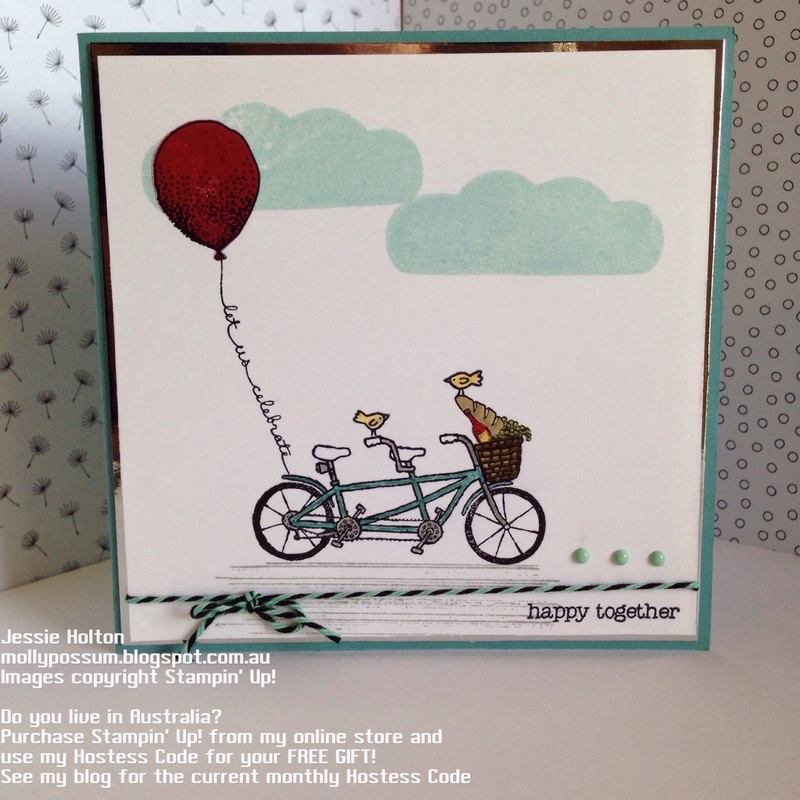 The bike's shadow has been created with on of the stamps from the Gorgeous Grunge stamp set, stamped in Smoky Slate. The baker's twine & candy dots are Mint Macaron. I have used Archival Black & Soft Sky to stamp the inside. The Happy Anniversary sentiment is from the Number of Years stamp set. Here is the list of Blogs you can Hop through! Enjoy all the creativity! The 2014 - 2016 In Colour Collection will be retiring at the end of May, so not only the cardstock, inks & reinkers, but also the DSP & embellishments that feature these colours will also be retiring & generally, they sell out before the catalog ends. If you love these colours, stock up now before they run out!! And if you order before the end of March, you'll also take advantage of the FREE goodies you get with Sale-A-Bration! Awesome Jessie! I love this card - super fun and the colours are great. Fantastic! I love the french touches with the wine & bread! great card Jessie! Love that set, love that card!!! I almost CASEd the same card. Gorgeous! Thanks Rose! It was so hard to choose, I had 5 in my shortlist haha! I really love the little birds on this, so cute! What a cute card Jessie and use of two great stamp sets. What a beautiful card. It's perfect and just what I need in a card for my in-laws anniversary this month. They love to bike ride together...not on the same bike but it works for me! 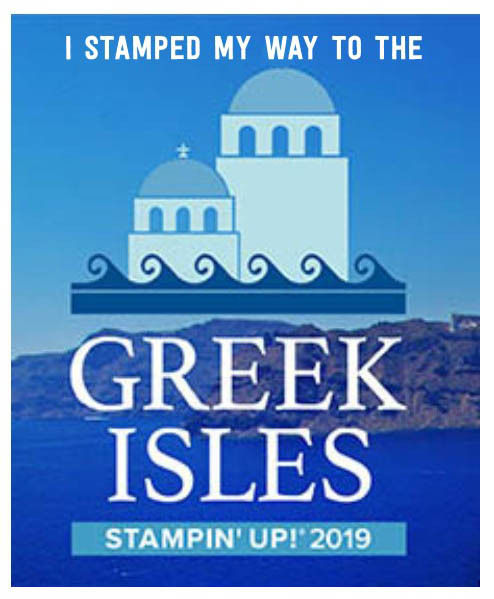 TMI I know, but your card is inspiring me to use that stamp. Hello Jessie! I love your card! And Happy Anniversary!